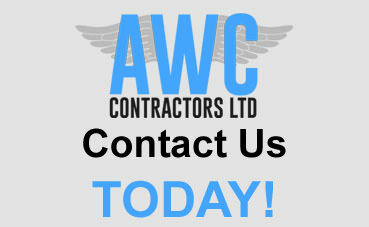 AWC Contractors originally started as a company in the late 1990's. Mark set out on his own, ladder on shoulder, bucket in hand knocking on doors asking if people wanted there windows cleaned. From this point, the company quickly grew from a domestic window cleaning company into a commercial window cleaning company too. As time went by and his list of clients grew, Mark quickly realised that you needed to build a good relationship with them (as with any business). The customers started asking if Mark could do other areas of their cleaning, such as, carpet cleaning and external cleaning, of course he was happy to oblige and took on any job he could, whether it was big or small.